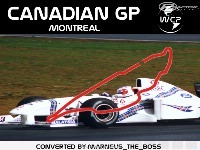 Montreal meets WCP F1 1997. First WCP track available soon. Create by Marneus The Boss; improved by Tommychampion. Thanks a lot for theese guys. 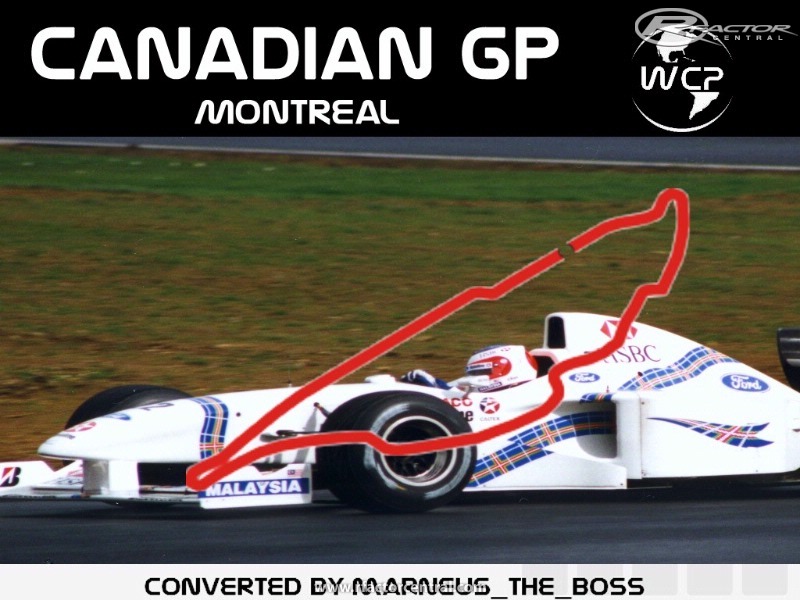 There are currently no setups for Montreal 1997 WCP. Add a Setup. Conversions are generaly from other platforms which means permission IS required..
its a matter of respect when planning on ripping the guts out of someone elses hard work to release as ones own to at least ask first!!! far to many 'mods' / 'tracks' now are ripped from others work.. nothing is original anymore..
i think if more folks agreed and believed what you just posted we'd all be up sh!t creek without a paddle.. 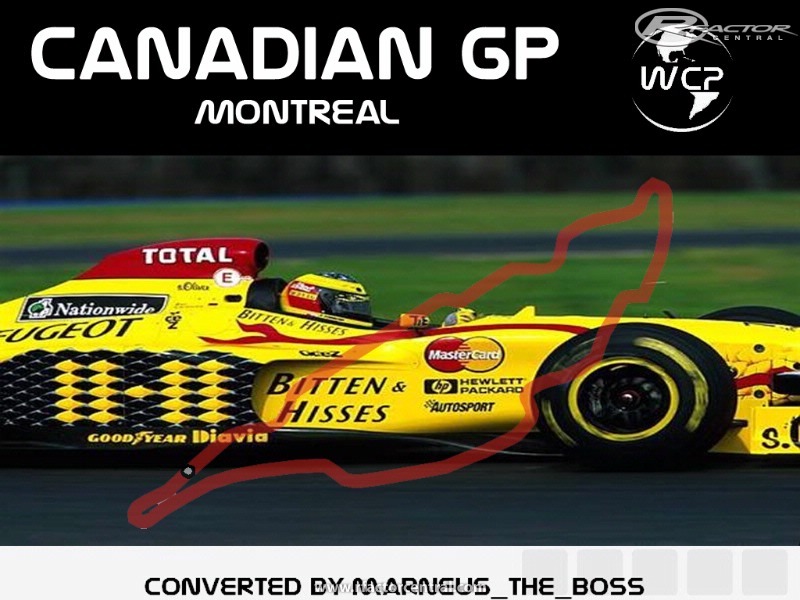 Sorry, but the main sponsor of the 1997 Canadian Grand Prix was Player's Ltée not Air Canada, so your Adverts are wrong. If your after accurate tracks for the 97 season GP4 is your best sim. It may be easier to covnert F1C tracks but they are quite innacurate. Gp4 tracks were built with GPS data so at least they have some accuracy. p.s your jerez track was made by tantra for gtr, which was then converted to F1C (author i do not know) so tantra is the guy you need to contact for permission (he rarely gives out conversion permission). 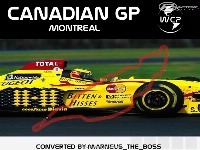 Hi all, wasn't me have compacted the track, so I upload a version who have the F1_1997 folder. That's stupid to have to create this F1 1997 folder. Why didn't you put it in the archive ? Appart from that the track is average, not really good but still raceable.